G H Cricks and H M Sharp had a film studio in London Road, Mitcham from 1901 to 1908, when the partnership broke up. Cricks joined up with J H Martin in Mitcham and then in Croydon before, in 1913, he set up his own studios in Quintin Avenue, Merton. Products included ‘shorts’, a few longer dramatic pieces, and, during the First World War, some propaganda pieces. Film processing continued on the site until the next war. Meanwhile, in 1931, Sound Services had taken over Long Lodge, nearby in Kingston Road. 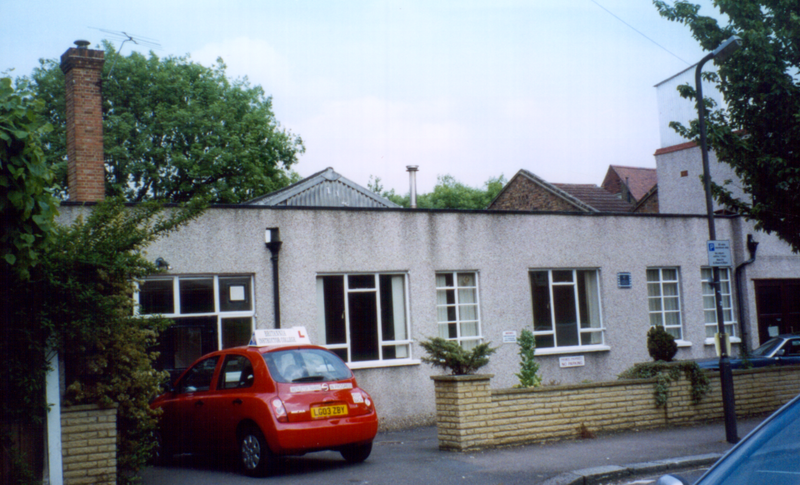 As Merton Park Film Studios this enterprise produced advertising and promotional films, the popular Scotland Yard and Edgar Lustgarten ‘B’ features and a few full-length feature films. Production ceased in 1967, though library and technical services continued until the mid-1970s. Most of the site, except for Long Lodge itself has been redeveloped for housing. 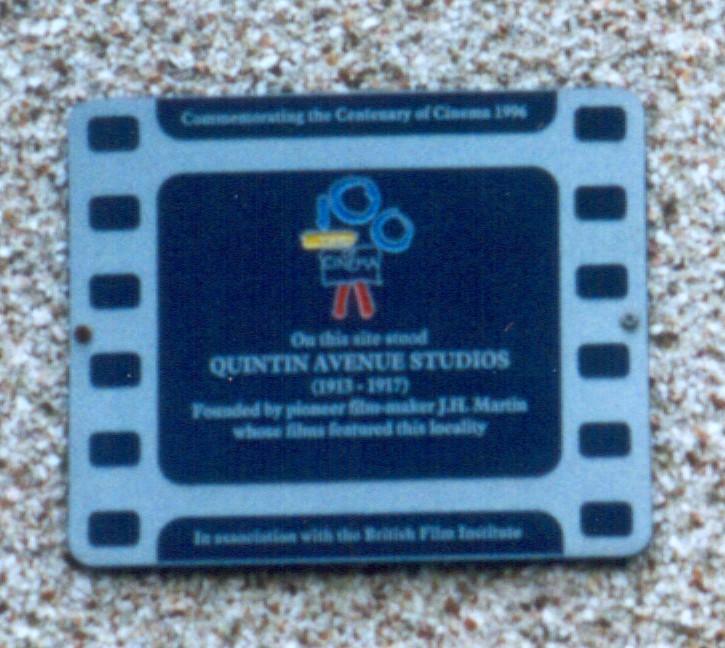 Both 2/4 Quintin Avenue and Long Lodge, 267-269 Kingston Road, display Cinema 100 plaques, which were installed in 1996 to mark 100 years of cinema in this country.